Our team are down-to-earth, all-around awesome people who also happen to be really good at what they do! We may be a little biased, but we know that we work really hard to ensure excellence at all times, and we’re really picky about choosing the people that we work with. They are all individual, motivated, and a little bit crazy. But we love them all dearly! 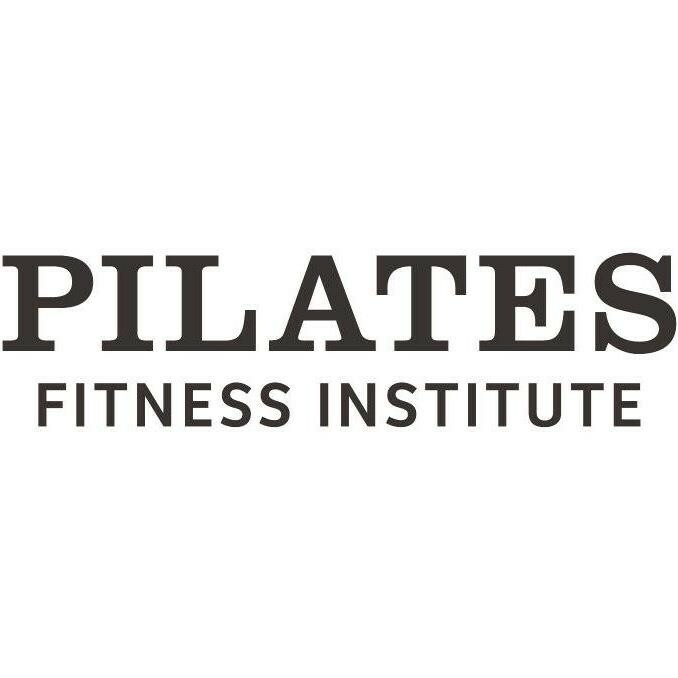 All of our instructors hold government recognised nationally accredited Pilates qualifications (Cert IV, Diploma or Advanced Diploma level) which is the minimum standard for employment at PFI. Being the WA provider of the accredited Pilates qualifications means that we are able to choose to employ the most talented graduates from our programs. It’s important to us that you are in the safest and most skilled hands possible. Small classes and attentive staff. Great teacher.... they need to stock water &amp; hydrating drinks!!! Excellent, safe Pilates class for pregnancy. Lovely instructor. Highly recommend! Josh was amazing and extremely patient. Great class. Bring your own mat. Nice teacher and great class.